British actor Andy Serkis, who's reprising the role of Gollum for the new Hobbit films, discusses the beginning of shooting in New Zealand. 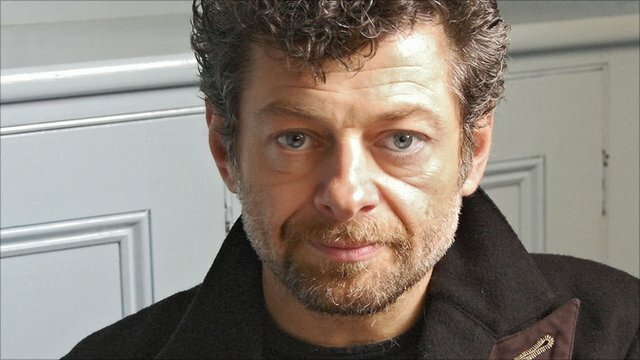 "It's absolutely amazing," Serkis told BBC Radio 5 live. "It's been a long time coming," he explained to Phil Williams. "We're all so, so thrilled that it's finally happening." You can hear other BBC Radio 5 live highlights by visiting the Best Bits section on the website.